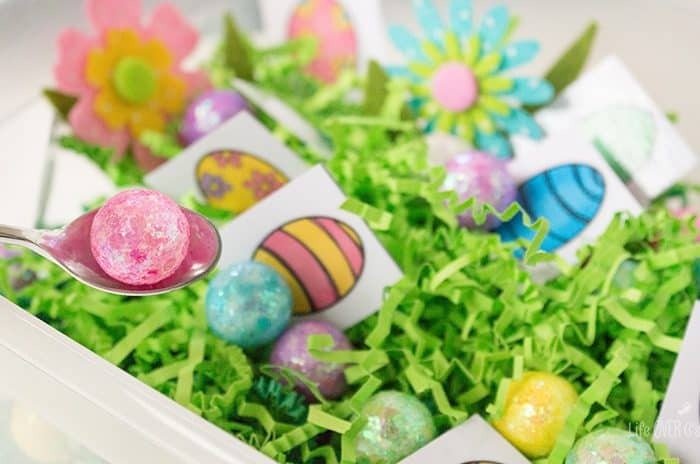 Have you done an Easter Egg hunt yet this year? I’m so excited that we have an actual yard to do an Easter Egg hunt in this year! While we wait to do our real Easter egg hunt, we are playing with this fun Matching Easter Eggs sensory bin. Just like our very popular, Farm Sensory Bin hunt, Shiloh is getting lots of practice with matching while working on her fine-motor skills. Of course, the decorations for the sensory bin are totally optional. Make it your own creation. Or get your kids involved to add items to the bin. We used the glitter ball vase filler because I couldn’t find my Easter egg vase filler. I realized that I didn’t have green rice on hand (note to self: get some made!! ), so we used the crinkle paper. Really, you don’t need those exact items for the pin to be a success! To prep the Matching Easter Eggs activity: Print and laminate the Easter Egg Printable found below. Cut out the Easter Egg squares on page 2. 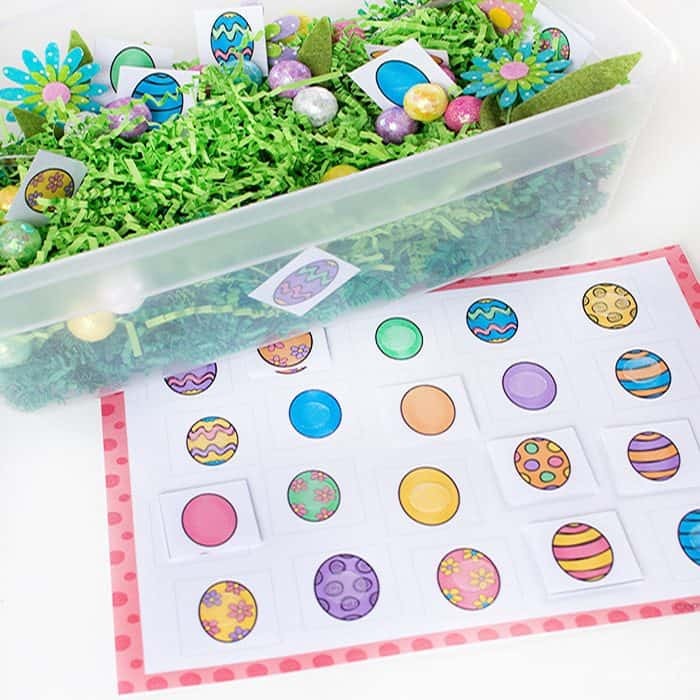 Attach the clear side of a set of clear velcro dots to each of the Easter Eggs on the matching mat. To make sure that I have the dots lined up correctly, I always do the mat first, then add the matching dot of the pair and then press the matching egg on top of all of that. If I put the hook on the mat and the loop on the square and then try to match them, it is always misaligned and that drives me nuts. 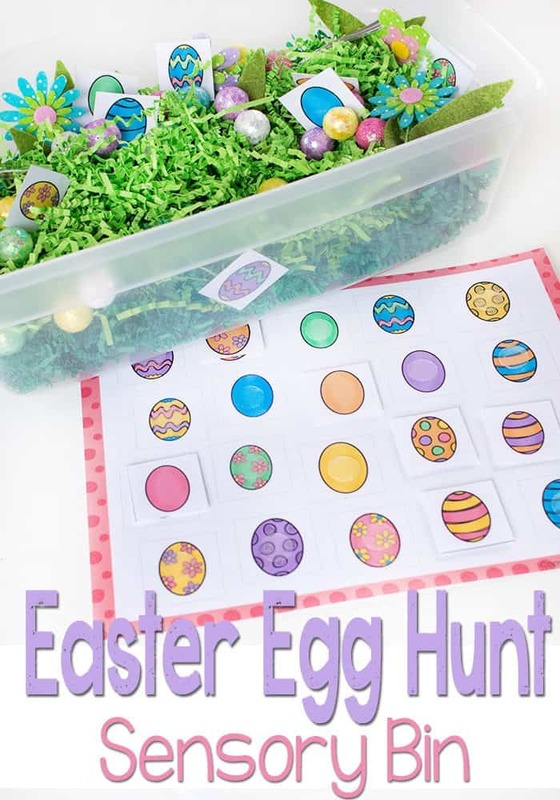 To use: “Hide” the Easter Egg squares in the sensory bin and have your child find the matches. 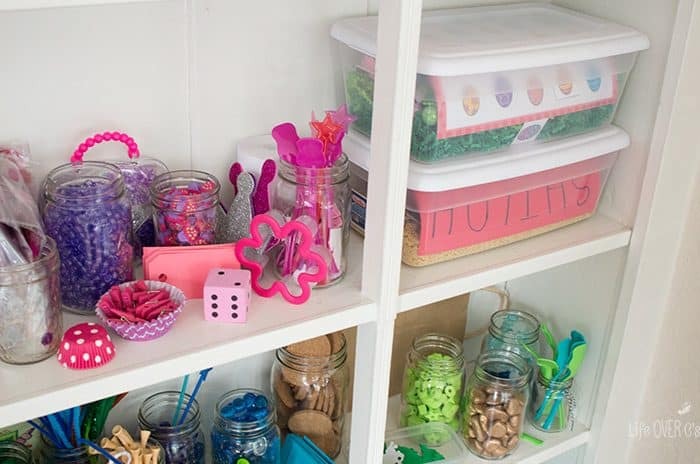 This activity is a little bit tougher than the Farm Sensory Bin Hunt because there are a variety of colors and patterns instead of familiar foods. I put appetizer or dessert spoons in the bin for Shiloh to scoop the balls into a small ice cube tray. 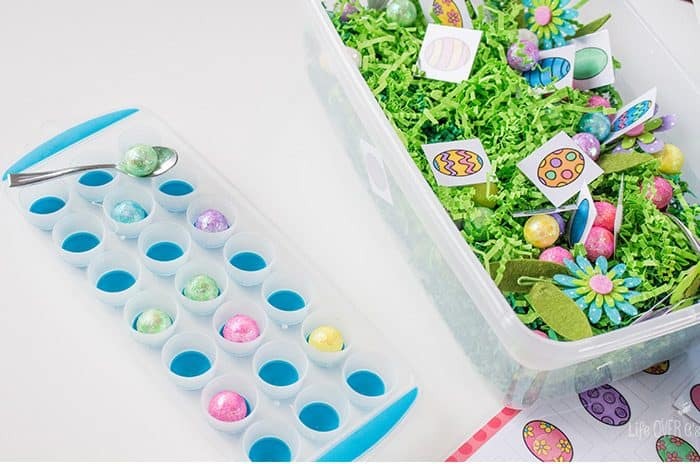 For a challenge you could have your child sort the balls by colors or make patterns in the ice cube tray. 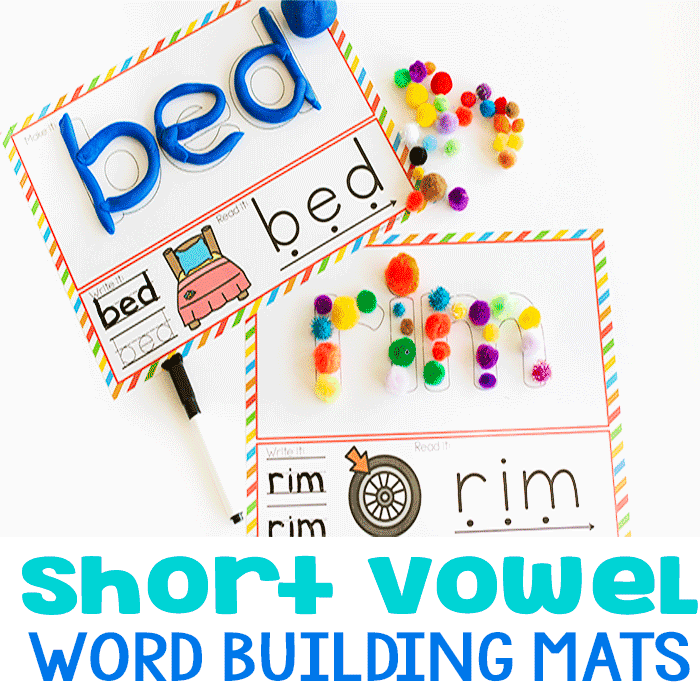 I love activities that help with fine-motor skills. As my daughter has Rett Syndrome is absolutely essential that we work daily to keep her fine-motor skills in good working order. 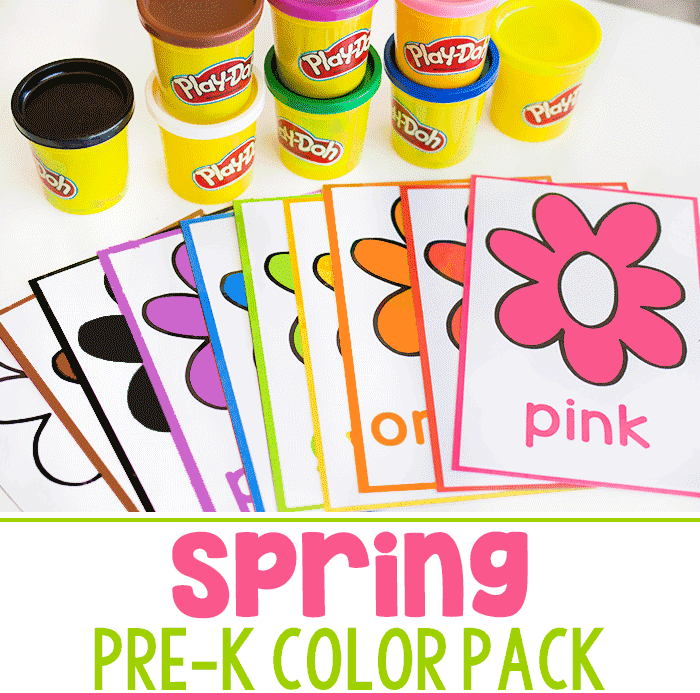 Sensory bins are a great way to do that while keeping the activities very “play” focused. We have done a lot of large sensory bins in the past, but Shiloh currently gets overstimulated with the large bins and begins to throw things out of them, creating a mess. So I switched to shoebox sized plastic bins instead. As an added bonus the bins are now very easy to store and I have several prepped at a time, so that we can pull them out every day and use them. 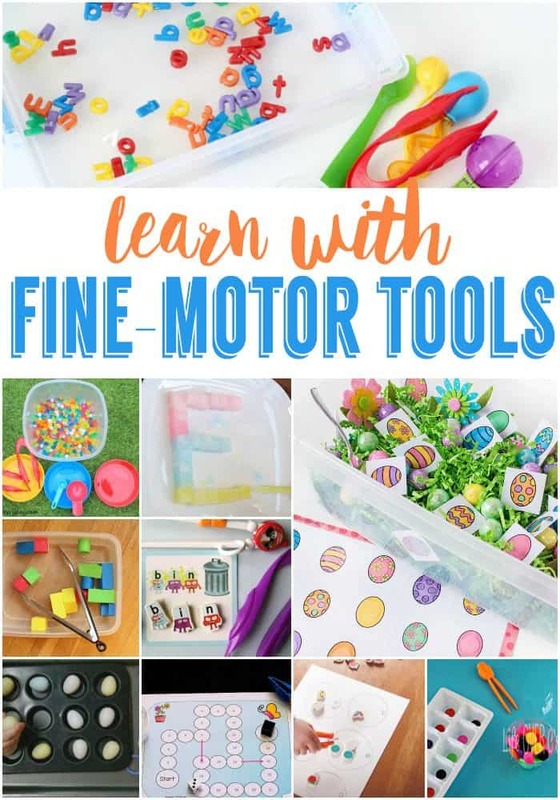 Check out these great ways to learn with Fine-Motor Tools! This sensory bin is very nice. 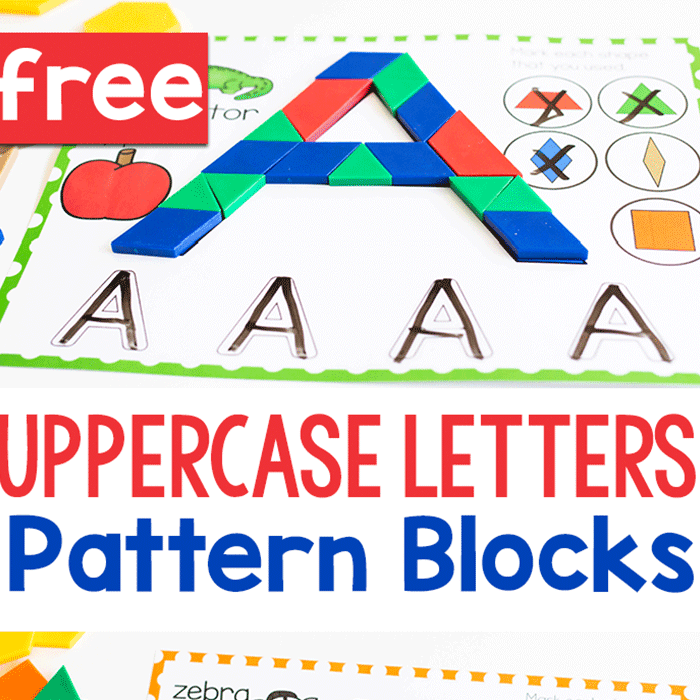 There’s plenty of activities to do to keep children busy. Party City currently has glitter Easter eggs in stock. I just placed an online order to pick up in store 🙂 As always thanks for sharing!